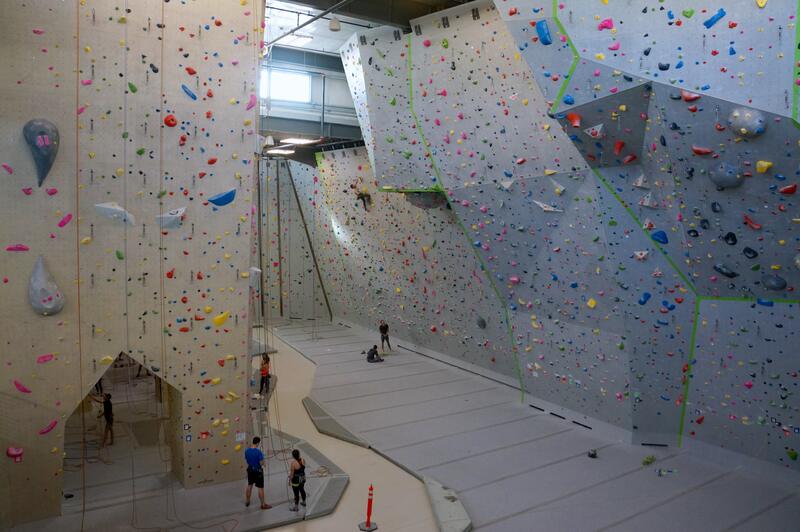 When I moved to Denver, the first thing I had to do was find a climbing gym. 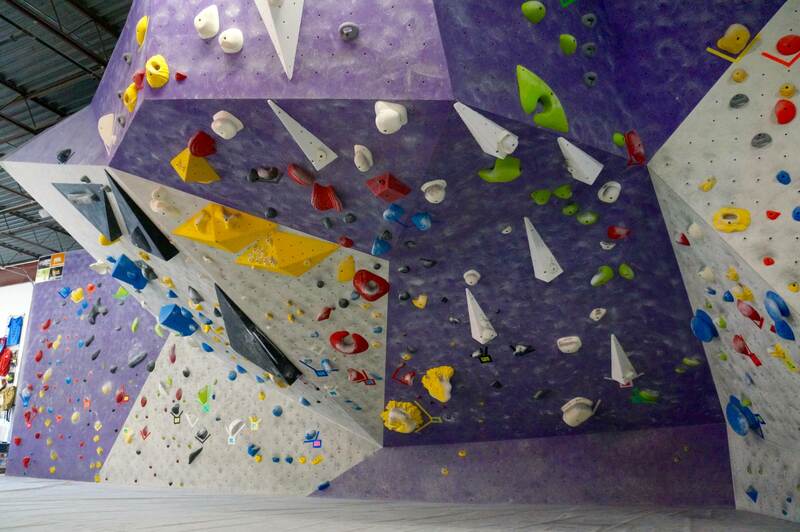 Brooklyn Boulders Somerville was everything to me. No other gym will ever replace all that it meant to me and make me forget how much I miss the people there, but I still need a place to provide me with some of the things I left behind. 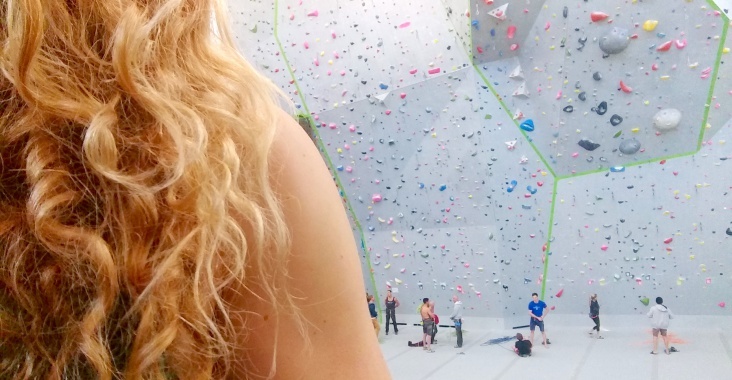 So I set out on a tour of climbing gyms in Denver to discover which one was just right! *This is not a sponsored post, and these are my honest opinions. You might not value the same things I do, so the gym that’s right for me could be all wrong for you. For reference, in the gym, I’m a V4-V5ish boulderer, climb in the 5.11s on top-rope (just starting to project 5.12s), and generally flash up to 5.10b on lead (but am still working on my lead head to try to project harder climbs). Oh, and I hate slab! 🙂 If you climb significantly different grades or prefer a different style, you might have a very different experience. 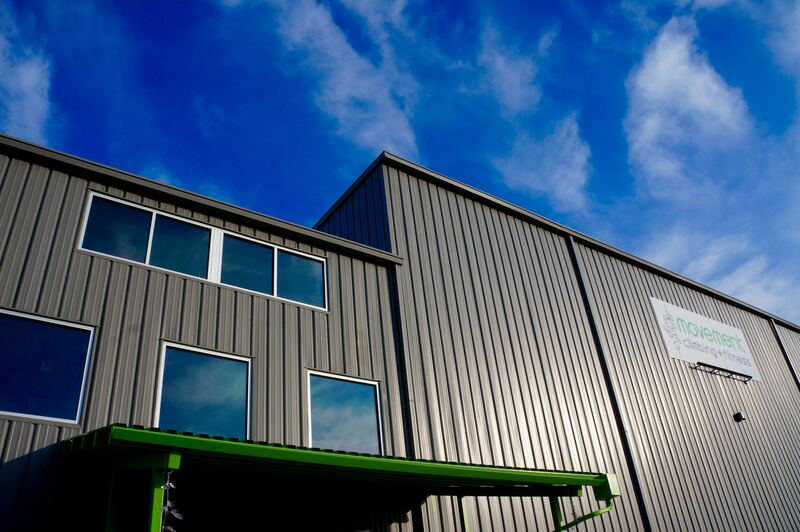 Übergrippen is the newest gym to open in Denver, and I was really excited to check it out! The space itself was gorgeous and open, and even had a roll-up door to let in the fresh Front Range air. The wood walls were familiar to me, since they were just like BKB! The staff was super friendly in getting me set up with a day pass, a quick tour of the facility, and belay checks. The gym also offers a bunch of yoga and fitness classes, and has an exercise area with weights and cardio machines. The climbing is where Übergrippen fell short for me. 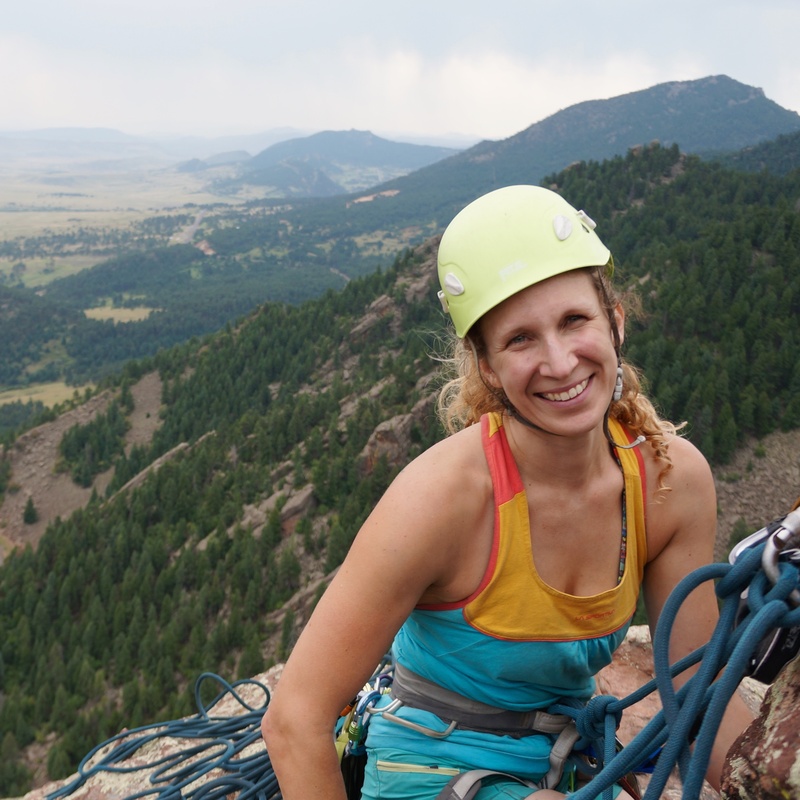 I tried out a few auto-belay routes and found them to be really fun with interesting movement. But bouldering is where my heart is, and I just couldn’t get stoked on it at Übergrippen. 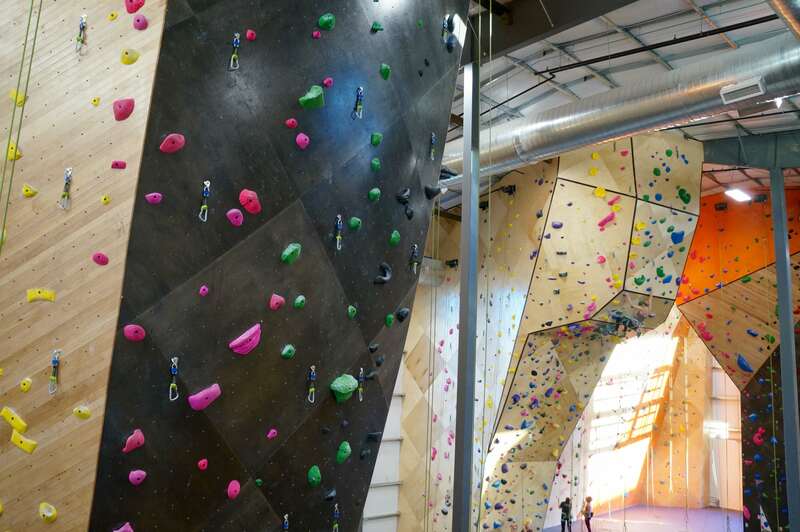 The design of the walls wasn’t inspiring, and the setting of the problems just didn’t seem to flow the same way as the routes on the auto-belay. I wanted to like Übergrippen, and I will probably give it another go at some point, but bouldering is really important to me, and it was my least favorite part of Übergrippen. Goldilocks Rating: 🐻🐻 Too juggy! At Denver Bouldering Club, I immediately felt at home. The environment was casual – definitely not like a big chain gym – and the people were super chill and friendly. My outfit broke the ice, as is often the case, and I was immediately dubbed the most color-coordinated climber in the gym! 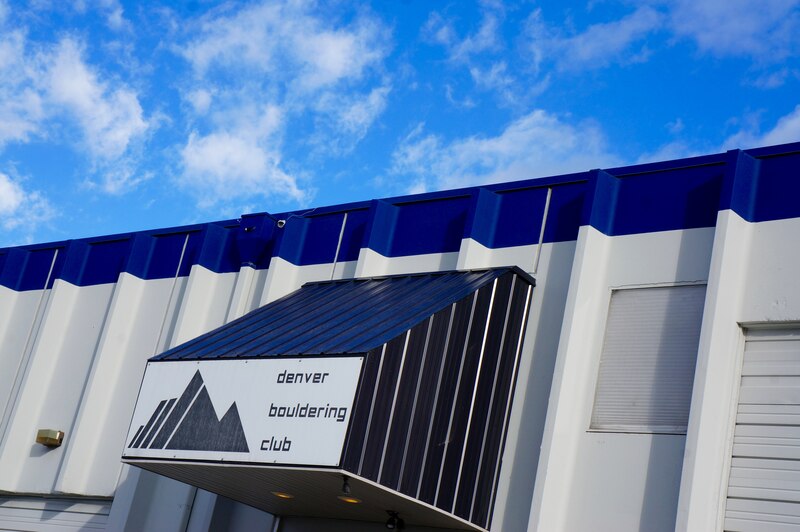 The thing that stands out most about the Denver Bouldering Club is the grading system. Instead of using the standard V-grades, the problems here are graded Easy, Medium, and Hard, with + and – designating the lower and higher spectrums. 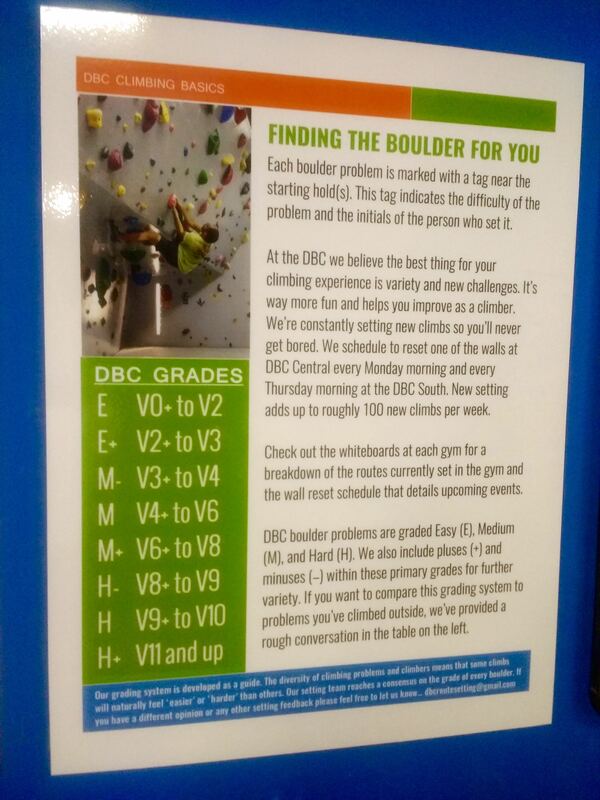 I generally climb V4-V5, and that seemed to correlate correctly to the DBC system. The setting was great, so the climbing was quite fun. There are a variety of walls, from slab (my nemesis) to steeply overhanging roofs. 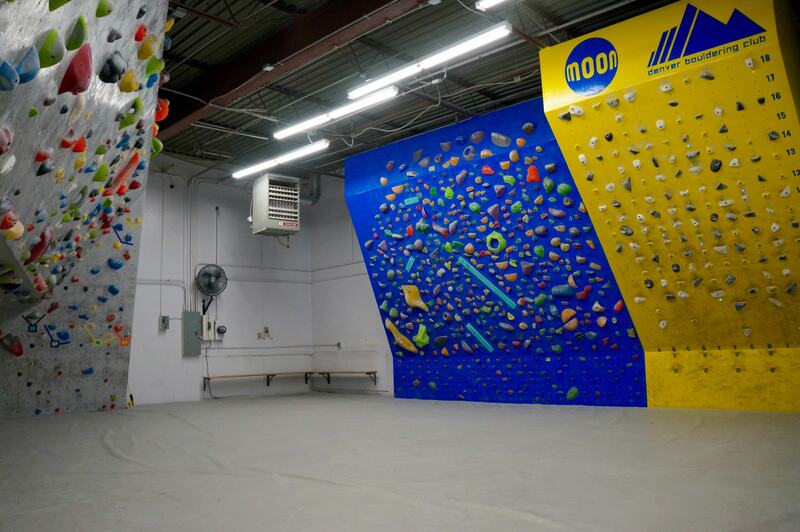 There is a small workout area for strength training and lots of climbing training options, including a moon board. Free yoga is offered Mon, Wed, & Fri nights, but that is about it for the fitness class offerings. As much as I really loved the climbing, the people, and the atmosphere (the grading system grew on me, too), I’m looking for more than just bouldering from a gym. I like the option to jump on ropes, and I definitely take advantage of fitness and yoga classes. So DBC might not be the place for me, but I’m sure I’ll stop by from time to time! Goldilocks Rating: 🐻🐻 Too crimpy! 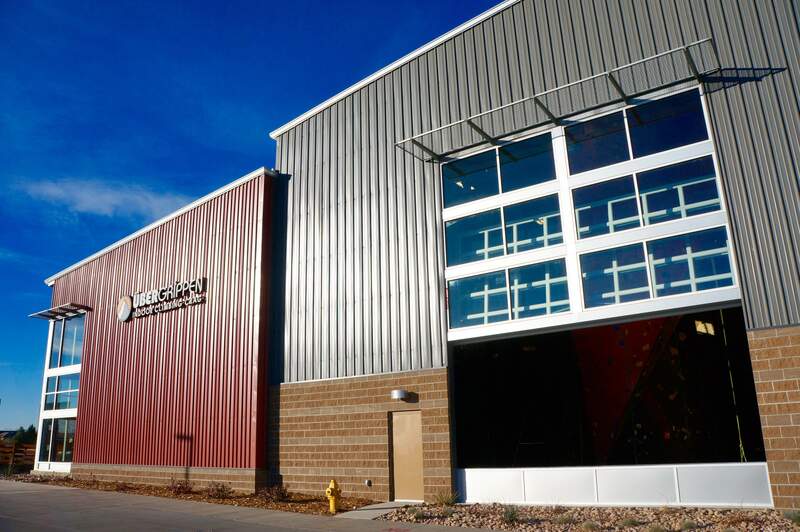 Movement is the most established and extensive gym directly in Denver, and it felt familiar when I walked in. 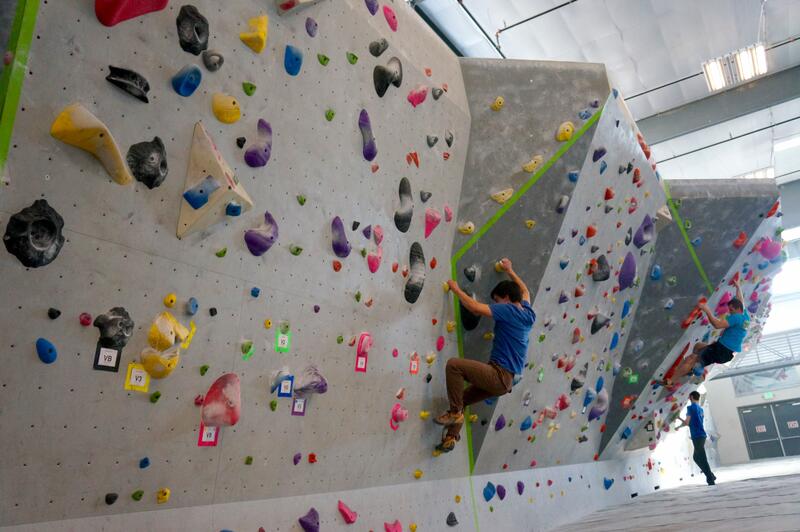 The facility offers lots of lead climbing and top-roping on tall walls, as well as plenty of bouldering options. 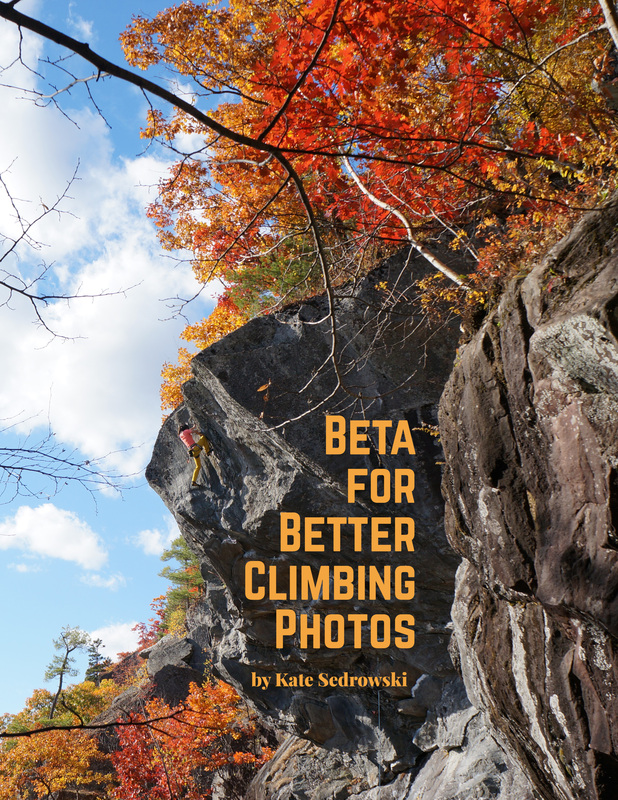 The only thing lacking is auto-belay, which is not a huge drawback for me. Movement has a great program called “The Rope Up” most weeknights and Wednesday afternoon, where people who don’t have belay partners can get together to climb (top-rope or lead), and that has been an awesome way for me to climb the rope routes and meet new people. The fitness programming is also an asset at Movement. A variety of free classes are offered, from yoga to HIIT. I’ve tried the yin yoga twice so far, and it is absolutely wonderful. 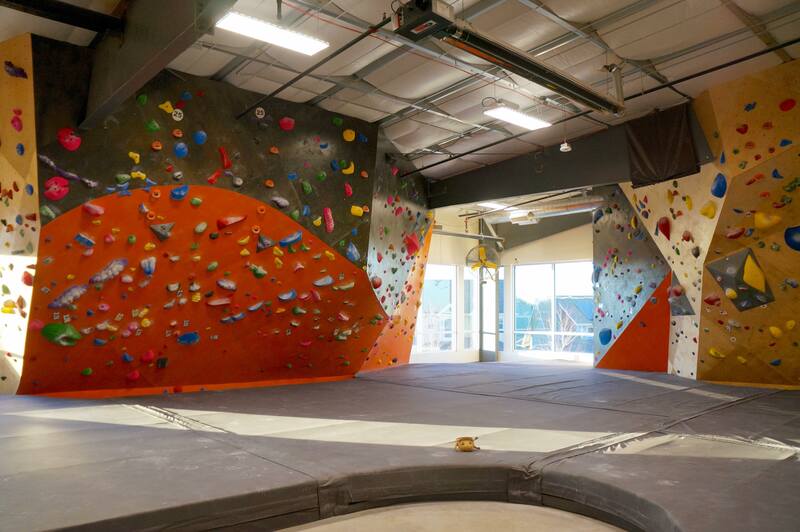 Movement also offers spin classes, which is not my thing, but is pretty cool for a climbing gym. It seems the biggest drawback to Movement is that it’s so awesome that it gets overcrowded. The nights do tend to be busy, but that doesn’t outweigh all the other benefits for me. And if you have a flexible schedule, during the day is a great atmosphere, and there are tables and wi-fi to get work done between climbs. Goldilocks Rating: 🐻🐻🐻 Bomber! Just right! 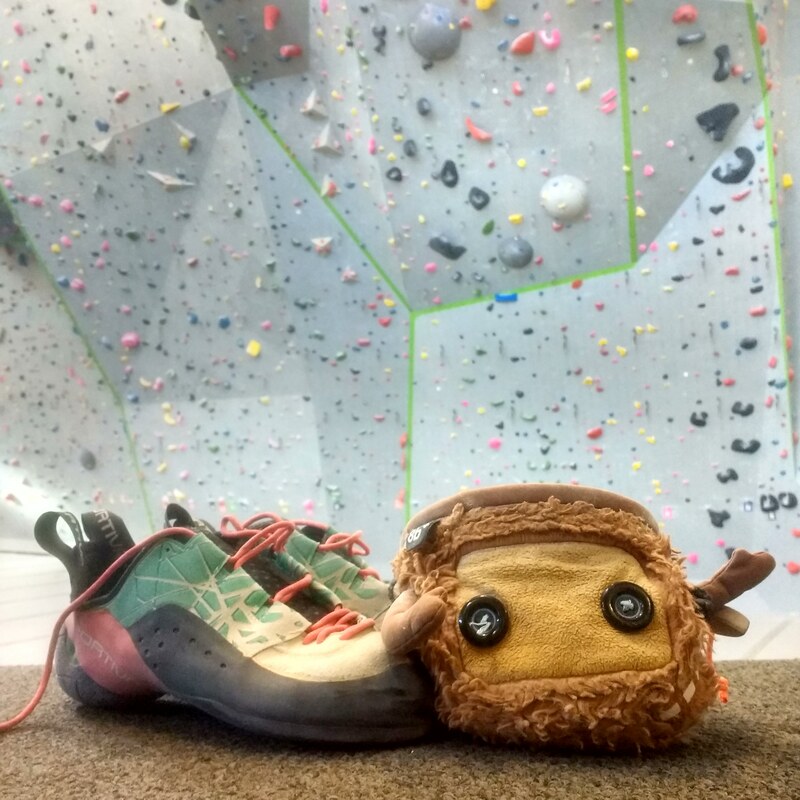 After finding a gym that was just right, Goldilocks signed up for a membership to Movement and climbed happily ever after – until she tried to climb slab.